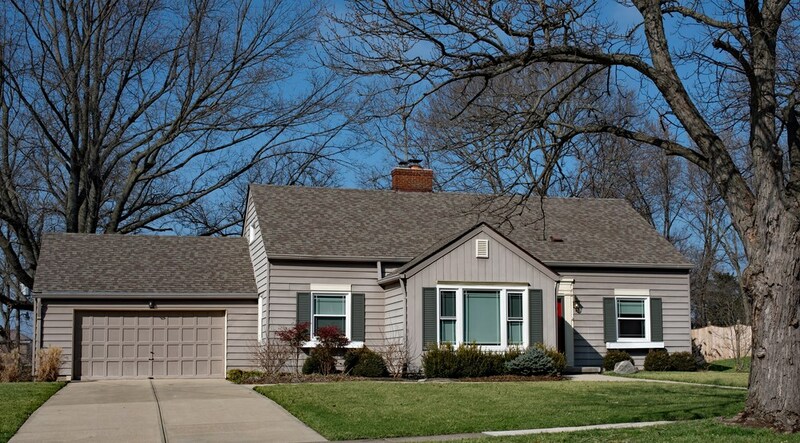 Our Orland Park roofing experts install high-performance roofing at competitive prices. 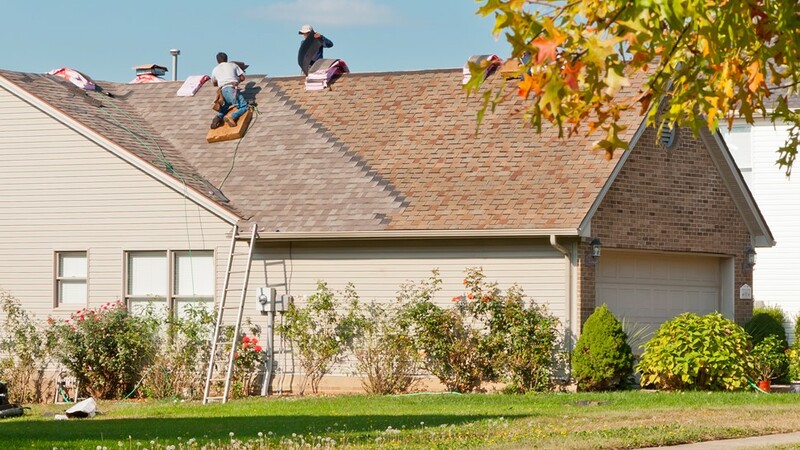 Since our founding, Tiger Remodeling Group has been committed to providing the best customer care and quality in the region for residential roofing services. 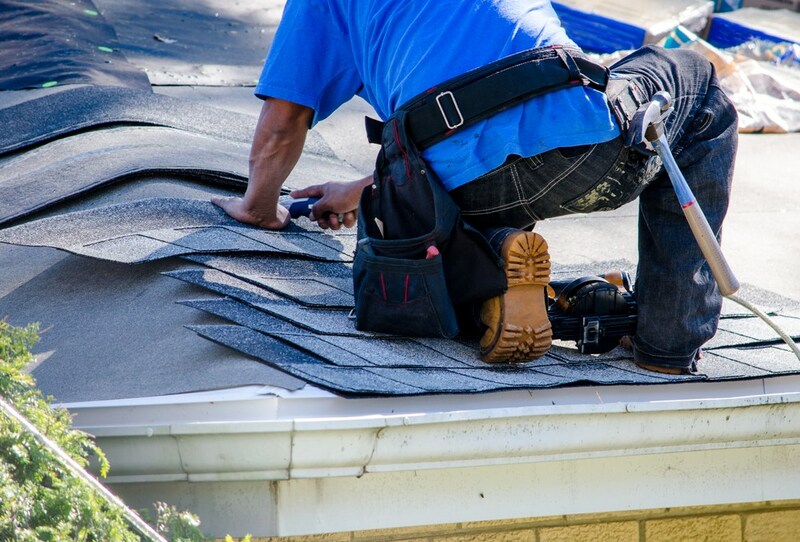 Our expert crew has the experience to handle any size roofing project, from full roof replacement and installation to damage and shingle repairs. 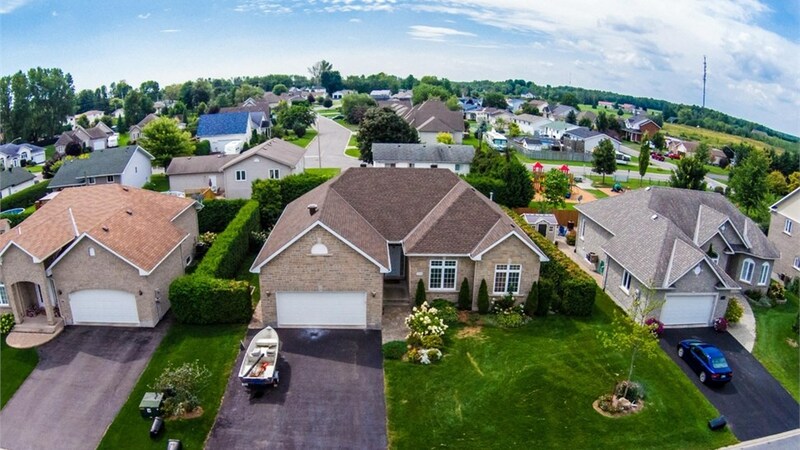 With comprehensive Orland Park roofing services and affordable financing options, there is no better choice than Tiger Remodeling Group as a roofing contractor for your next project! From beginning to end, the professionals at Tiger Remodeling Group are dedicated to making your project as seamless as possible. As a family-owned and operated business, we understand the American principals of hard-work, integrity, and quality. Through each step of your project, you can expect transparency and clear communication to keep you informed of the status of your roof replacement or repair. 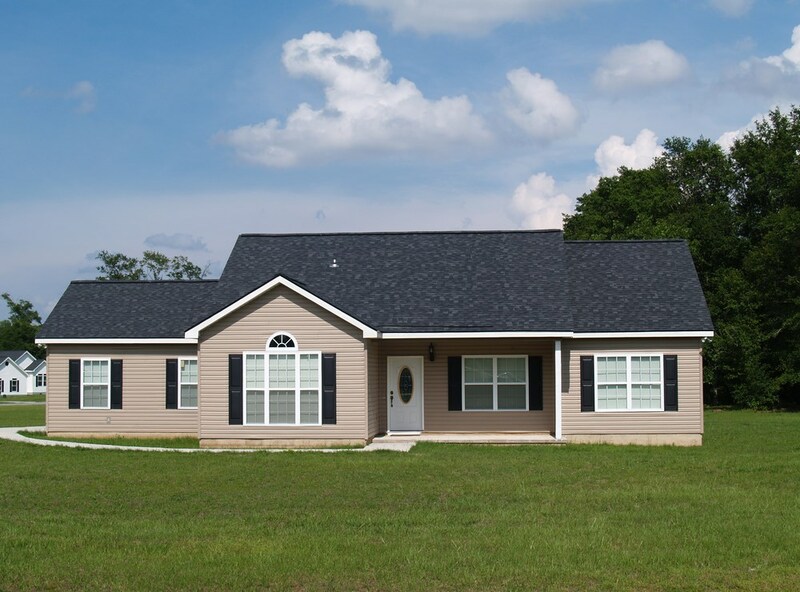 There is a lot that goes into choosing a roofing contractor, and Tiger Remodeling stands out from the crowd with our high-quality products and focus on customer service. When you are in need of Orland Park roofing services, there is no better name in the industry than Tiger Remodeling Group! 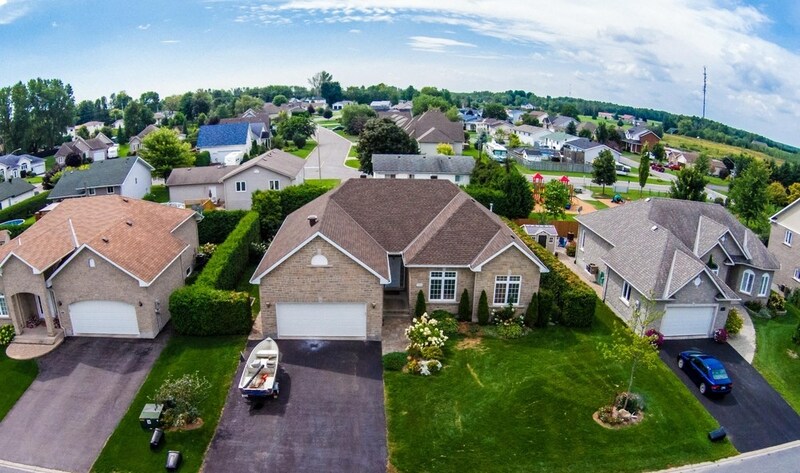 Are you interested in finding out more about the Orland Park roofing services that we offer? Just give us a call today or fill out our online form to speak with a roofing expert and receive your free, no-obligation estimate for all of your residential roofing needs! 60% Off Installation of Your New Roof! 60 months 0% down and 0% APR. 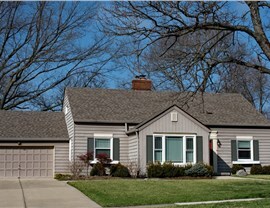 Check out some recent roofing projects we've completed in your area. Our team will come up to do a free inspection to see what shape your roof is in before determining what is the best solution for your home. After choosing the shingles and design, we’ll get your materials ready for your home. The first work will consist of disposing all old shingles, adhesives and sub-roof material. Addressing one section at a time, our crew will begin installation of new roof. Every nail, shingle amd scrap will be removed and taken away by our team so all your left with is a new roof! 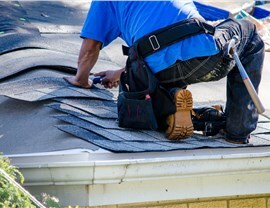 No job is complete until your new roof is inspected by our professionals and yourself. License #104.012544 #105.000405, DJ Margis Inc.